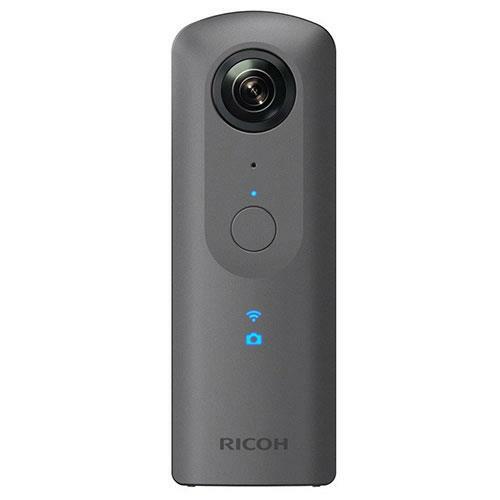 Delivers high-resolution, 360-degree fully spherical 14 megapixel images plus fully spherical videos at Full HD quality. 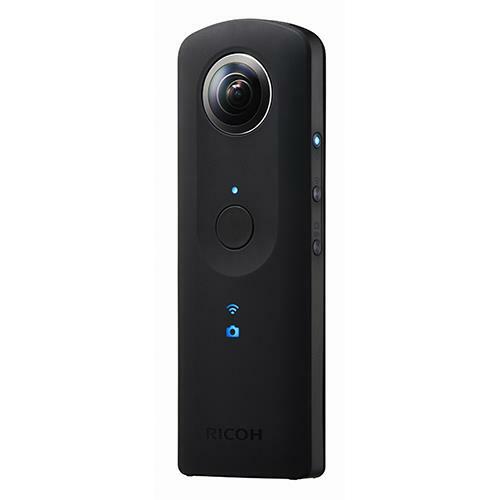 Delivers High resolution 360 video shooting with 4K（3840×1920, Max 56Mbps), 30fps. 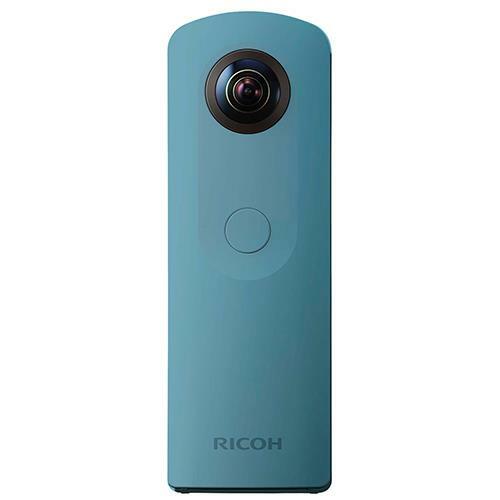 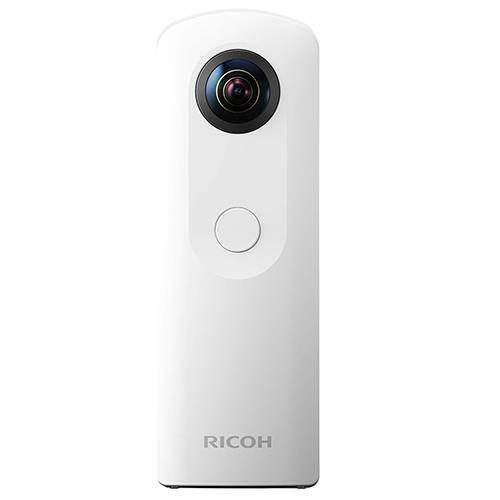 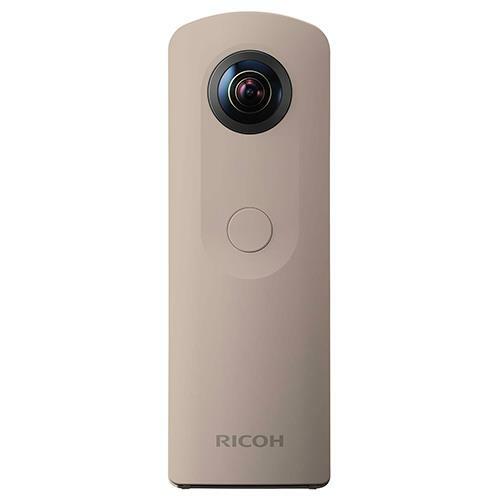 From still images to long movies, the RICOH THETA S lets you record your memories in a vivid, high resolution 360° world.